Donald Henry Miskovsky was born on November 26, 1937 in Hutchinson, McLeod County, MN. He was the son of Henry and Anna (Picha) Miskovsky. Don was baptized and confirmed as a youth at St. Joseph Catholic Church in Silver Lake, MN. He graduated from Silver Lake High School Class of 1955. Don served his country in the U.S. Navy for 3 years. On November 9, 1963 Don married Carol Habisch at Holy Trinity Catholic Church in Winsted, MN. They lived in Richfield, MN for a short time, then moved home to Hutchinson. They were married for 55 years. God blessed their marriage with two daughters, Christine (Dean) Rannow and Mary (Wade) Klabunde. He was a member of Holy Family Catholic Church (Silver Lake, MN) and a member of the Knights of Columbus Council #1841. He worked for Northwest Airlines for 40 years and 5 months and Delta Airlines for 3 years. Don liked to fish, hunt, play cards, travel, and visit with friends and relatives. Don passed away on January 15, 2018 at his residence. Blessed be his memory. Don is survived by his wife, Carol; daughters Christine (Dean) Rannow and Mary (Wade) Klabunde; grandchildren Ellen and Ryan Klabunde; brother Ron (Lois) Miskosky of Silver Lake; brothers-in-law, Ken (Fran) Habisch of Waverly, Hank (Michelle) Habisch of Silver Lake; nieces and nephews, other relatives and friends. He was preceded in death by his parents, Henry and Anna Miskovsky; and infant granddaughter. The family of Don would like to thank everyone for their thoughts, prayers, cards, flowers, and food during Don’s illness and in time of sorrow. Our wish is that you take the love, joy, and happiness you received from Don and spread it to those who touch your life. God bless. No individual acknowledgements will be sent. 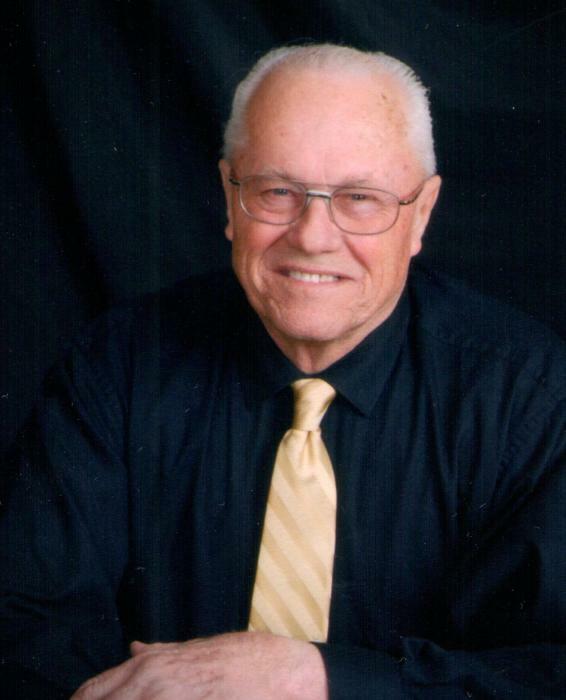 Memorial visitation for Don will be held Sunday, January 21 from 12-4 p.m. with KC Rosary at 1 p.m. and parish prayers at 3:00 p.m., visitation will continue one hour prior to the service all at Maresh Funeral Home of Silver Lake. Mass of Christian Burial will be held Monday, January 22 at 10:30 a.m. at Holy Family Catholic Church of Silver Lake. Con-celebrating the mass is Fr. Mike Doyle and Fr. Paul Schumacher. Interment will be in the St. Joseph’s Cemetery of Silver Lake. Luncheon to follow at the church.